A proud, arrogant, and powerful man who is at the top of Boston society. People with the surname Oliver or Hutchinson dominate Massachusetts politics, and you are seen as head of this group. You hold many Royal offices including Justice of the Peace, Secretary of Massachusetts, and Lieutenant Governor of the Province. As Commissioner of the Stamp Act, you are a target for angry Patriots. A mob forces you to resign publicly under the Liberty Tree. This inflames your already haughty attitude, making you increasingly disdainful of the Patriot cause and the lower classes that support it. 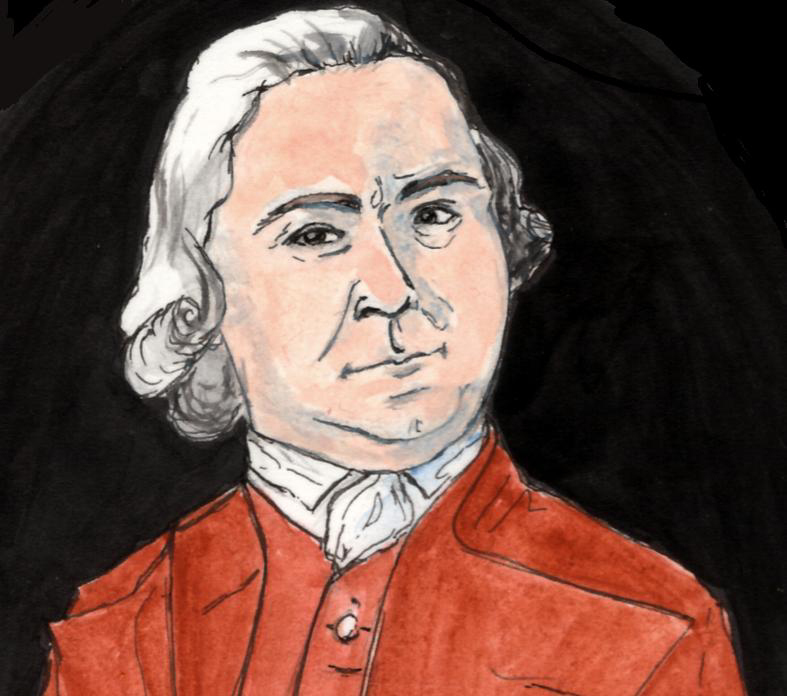 Andrew Oliver is a portrait of success in pre-revolutionary Boston. He was born into privilege and felt obligated to help people in his family succeed as well. Since he was successful and comfortable with the way the world worked, he did not want it to change. His cynical view of the American Revolution makes him into a prototype of the “wealthy loyalist” stereotype in popular culture. The Coming of the American Revolution from The Massachusetts Historical Society- This letter from a man named Cyrus Baldwin shows how Andrew Oliver became a public enemy during the Stamp Act. From Revolution to Constitution from The Smithsonian National Portrait Gallery- This chapter from a teaching series focuses on Andrew Oliver and his involvement with the Stamp Act and the Boston Massacre. The Letters of Governor Hutchinson, and Lieut. Governor Oliver printed by J. Wilkie- These Letters of Andrew Oliver and his Brother-in-Law, Thomas Hutchinson, are difficult to read but they give you a picture of the man in his own words.